The biblical story of Martha and Mary is a good example of finding God in the present. It is a story of wanting to sit at the feet of Jesus to be present with the Lord and the constant internal struggle of always performing, doing and thinking. Martha was mad at her sister, Mary, for not helping her with the hosting and hospitality duties. Martha saw her sister being present in the moment as lazy and selfish. When she voiced her discontent with Jesus, he responded, “Martha, Martha, you are worried and troubled about many things, but only one thing is needed, and Mary has chosen the good part which will not be taken from her” (Luke 10:41-42). In those two verses, what struck me right between the eyes was the word “only.” Jesus said “ONLY one thing is needed.” Only one thing. The only thing required of us is to be present with the Lord. God is in the present. presence of God. I am no longer frustrated about the past or worrying about tomorrow. It occurs to me that I am still for the first time that day. In that stillness, I feel my Savior waiting to have communion with me. In that present moment, I feel God and His glory surround me. Jennifer Swets loves Jesus and yoga and finds peace when combining both on the mat. 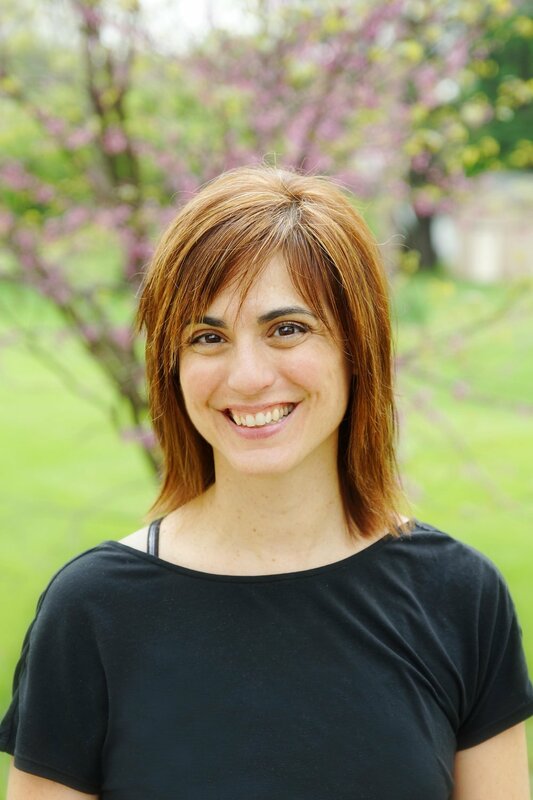 She has a passion to facilitate spiritual and emotional healing through Christ-centered yoga. She is a YogaFaith Ambassador and has a heart to train Christian yoga teachers. Photo Credit, both photos: Dee Jones of Open Door Photography. Older PostToo Much of a Stretch? Can or Should Christians Practice Yoga?